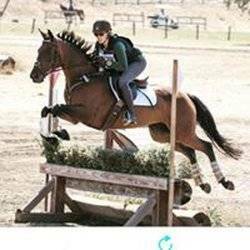 Cassandra and Leah make a fabulous team at Five Star Equestrian. They are both extremely professional to work with and have a wonderful barn and atmosphere. Not only are they kind and understanding, but they are both fantastic with the horses and kids. As a fellow professional I can see their dedication and drive to do right by all of their clients and horses. They teach everyone with the same level of care whether it is your first time riding or you are a seasoned competitive rider. I would recommend this program to anyone looking to gain knowledge and experience in the horse world.